What did you think of the return of Carlos Acosta's mixed programme of dance from leading Cuban artists? The Havana-born Principal Guest Artist talks to Jon Snow about his Latin-flavoured mixed programme, his childhood and the recent political changes in Cuba. A quick introduction to the great Cuban dancer’s vibrant homage to his homeland. 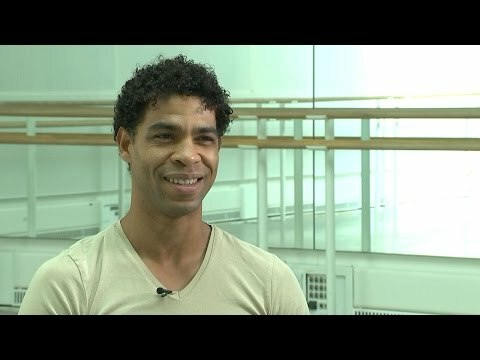 Carlos Acosta thrillingly fuses ballet, contemporary and Cuban dance in this Latin-flavoured pas de deux. Our quick introduction to a new mixed programme of modern dance starring world-class dancers Wendy Whelan and Edward Watson. 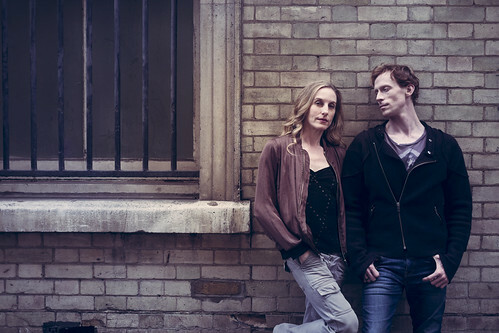 The Québécois dance company is bringing a thrilling take on Romeo and Juliet to the ROH as part of Deloitte Ignite 2015. Senior Producer Emma Southworth on building on classical heritage, nurturing new ideas and pushing ballet forwards. Eleanor includes choreography by Kristen McNally and features Royal Ballet dancer Romany Pajdak.